Arr you near Lexington, KY? Let’s try this again! 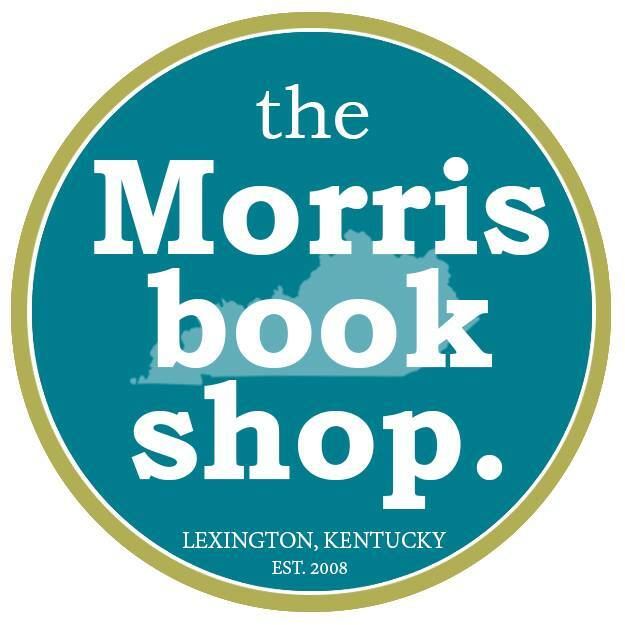 Due to the monsoon last Saturday, the event at Morris Book Shop was a wash, literally 🙂 So, we’ll be there again this Saturday (June 27) with Quentin, Fuzzy Buzzy and some goodies for the kids. Unless you need to build an ark again this Saturday, come out to see us if you’re in the area!! < Previous UPDATE to this weekend’s event! Next > Keep the kiddos reading this summer!